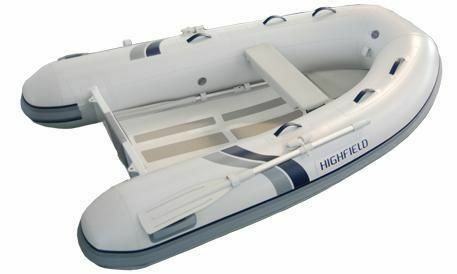 Every Highfield boat is rigorously tested to strict ISO standards before leaving the factory. 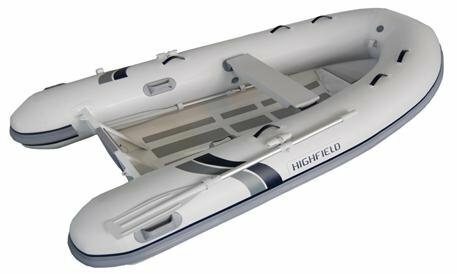 This comprehensive testing of all of our component parts during manufacture, and our 2 year structural warranty on all of our boats, means you can have complete confidence in your Highfield RIB. 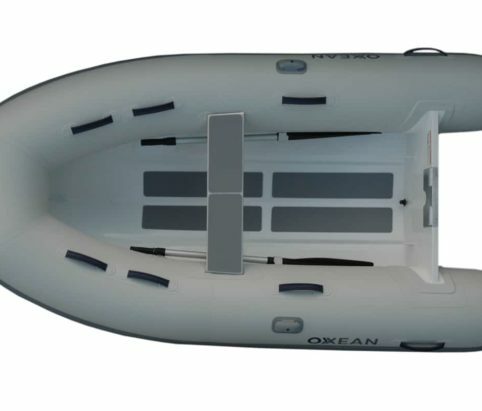 The tough, lightweight and durable aluminum hull will resist abrasions from rocky shores, coral and sandy beaches. The innovative design of the Lammina series cuts through wakes and chop with far less pounding and the result is an exceptionally dry, stable and superior ride. 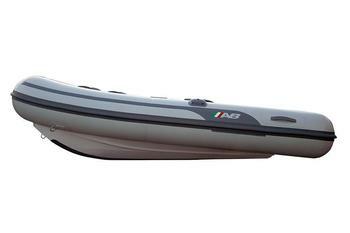 The Alumina range is ideal for those who require a rugged yet lightweight tender. 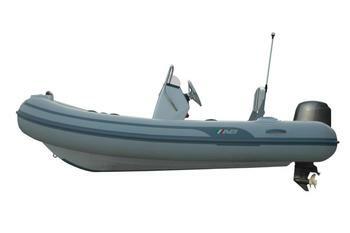 Our Alumina series offers a full featured console tender that is light enough to meet the requirements of limited capacity davits. 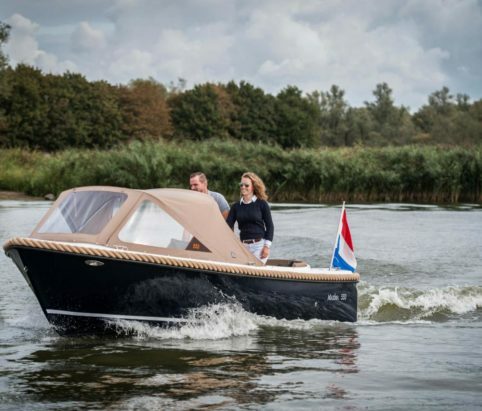 The Maxima 485 Sloop is a very traditional Dutch design with a straight stern, a smooth hull and the characteristic traditional rope fendering. 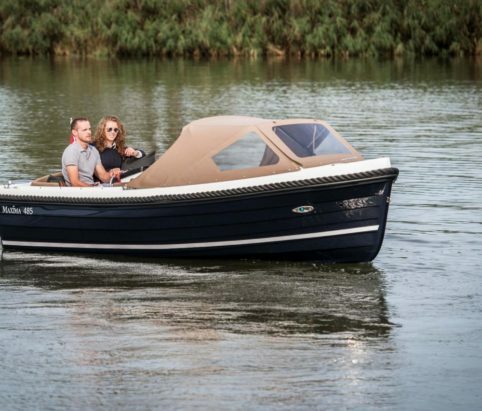 Maxima Boats offer great value for money, with smart building and purchasing without compromising on quality – this is the reason that Maxima Boats can offer such a good product with a really competitive price! The Maxima 490 Sloop is a very traditional Dutch design with a straight stern, a smooth hull and the characteristic traditional rope fendering. 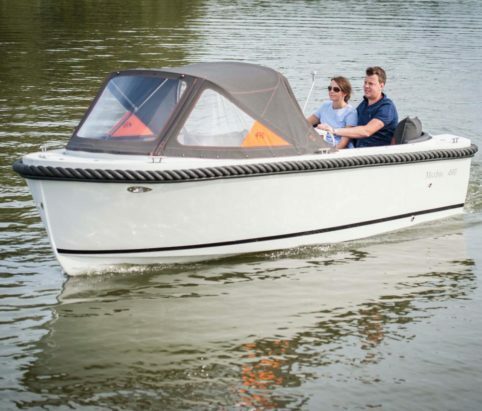 Maxima Boats offer great value for money, with smart building and purchasing without compromising on quality – this is the reason that Maxima Boats can offer such a good product with a really competitive price! Sleek and elegant, lots of interior space and a feast for the eye, that’s the Maxima 550. The Maxima 550 Sloop is a very traditional Dutch design with a straight stern, a smooth hull and the characteristic traditional rope fendering. 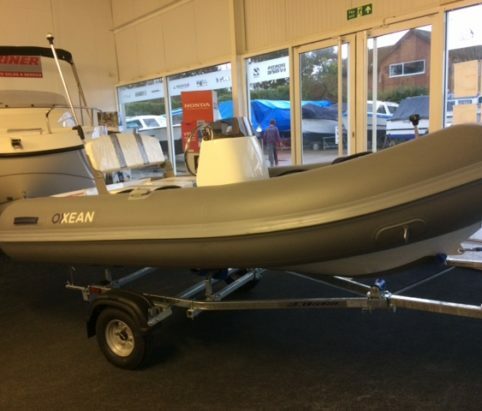 Maxima Boats offer great value for money, with smart building and purchasing without compromising on quality – this is the reason that Maxima Boats can offer such a good product with a really competitive price!